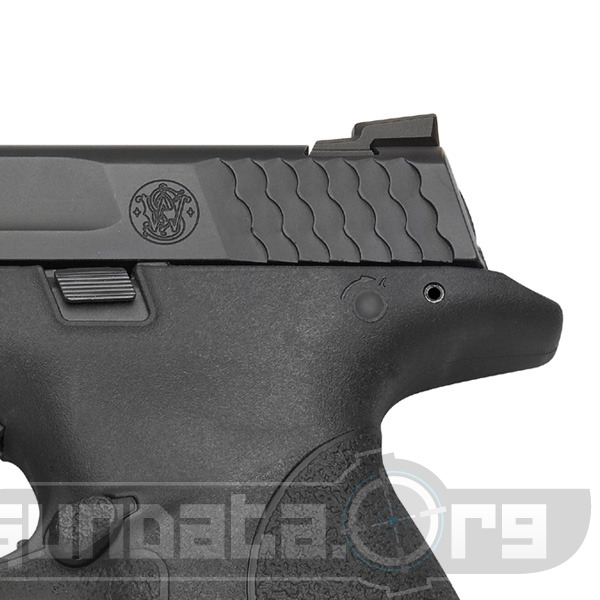 The Smith & Wesson M&P .40 has a 4.25" barrel, a 6.5" trigger pull, overall length of 7.63", a weight of 24 oz empty, and is comparably a large frame self defense/duty handgun not sized for easy conceal carry. 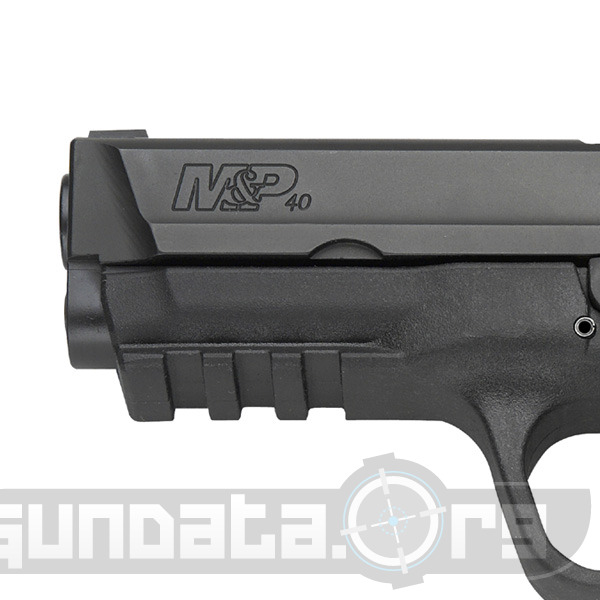 The Smith & Wesson M&P .40 is a sturdy and ergonimically built 40 cal hadngun with good capacity at 15 + 1 rounds. The pistol has controls by default for both left and right handed users. 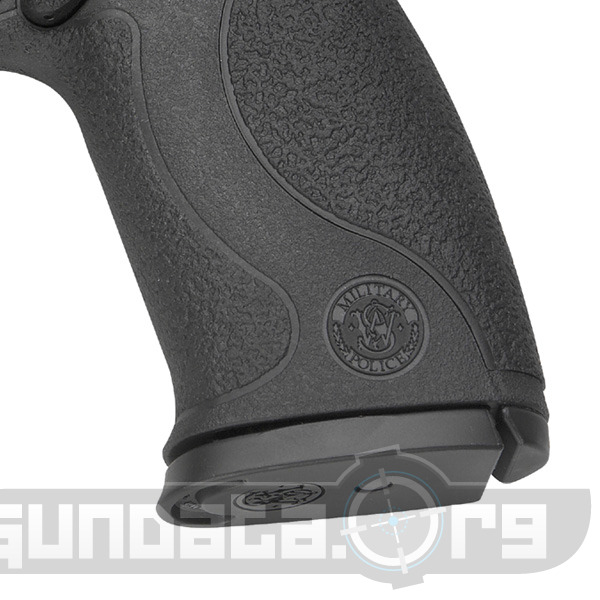 They designed this to be a comfortable and reliable duty pistol for both police and the military. 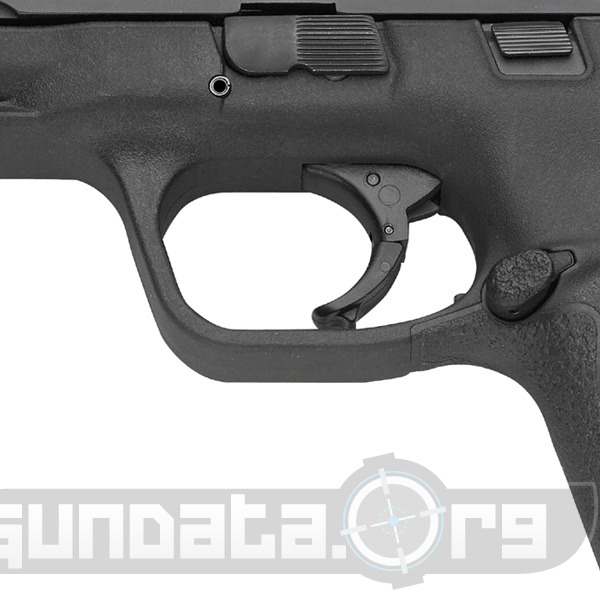 This is a great and reliable handgun that feels great in hand, and is priced reasonably at just over $500. If you like the gun see if they have it at nearby ranges and give it a few shots. Please post your own reviews below, we'd love to hear them.